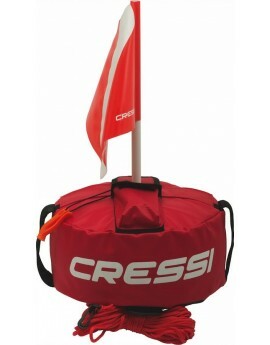 Cressi Buoy Rope Folder resistant, very light and very visible, the floating line winder is an essential accessory to adjust easily and quickly the amount of the floating line of the buoy that we need in each phase of the journey avoiding annoying and dangerous tangles. 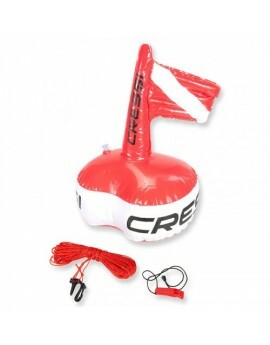 Cressi Competition Float this spherical float is slightly flattened to offer less wind resistance and has a built-in inflatable flag. 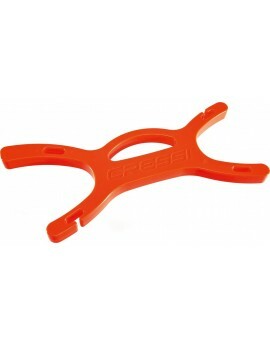 Made from PVC, it has a strong anchor point for attaching the line on the lower half. 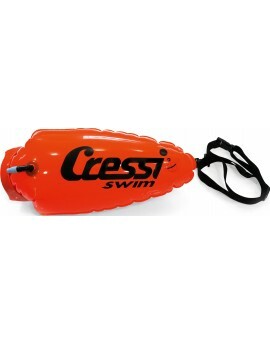 Cressi Swim Buoy with internal compartment watertight with water tightness system specially effective with rigid soul. 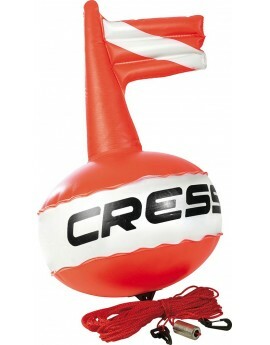 Cressi Tonda Buoy conceived to serve as a sturdy, highly durable surface marker buoy, also for use when diving from the shore. 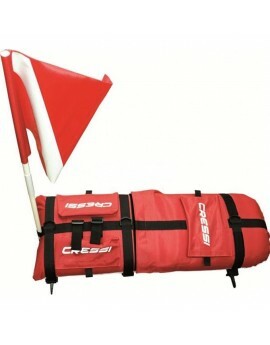 Cressi Easy Buoy First-ever buoy to feature a built-in flag, it is fitted with a specially designed casing for the line that prevents the line from tangling up and makes it possible to adjust its length as a function of how deep you want to go. 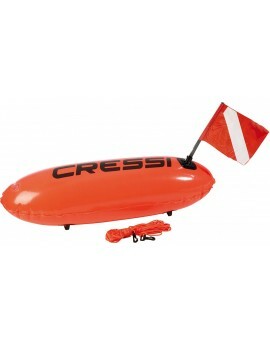 This Cressi Torpedo Float, with its elongated shape has been specifically designed to offer very little wind resistance. 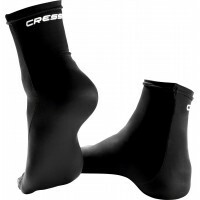 Made from strong heat-sealed PVC, it has two separate inner air chambers, one at the top and one at the bottom.